As your trusted U.S. and Mexico customs broker, we make use of state-of-the-art systems to ensure the highest possible degrees of quality and transparency. 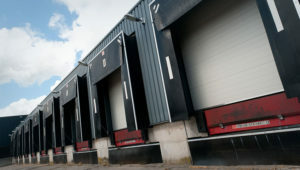 We facilitate border transfers as well as the transportation of bulk load items and packages. Distribution, and forwarding services backed by state-of-the art IT infrastructure. Welcome to the official website for Ventus Global Logistics, your trusted partner for international customs brokerage and related logistics services. 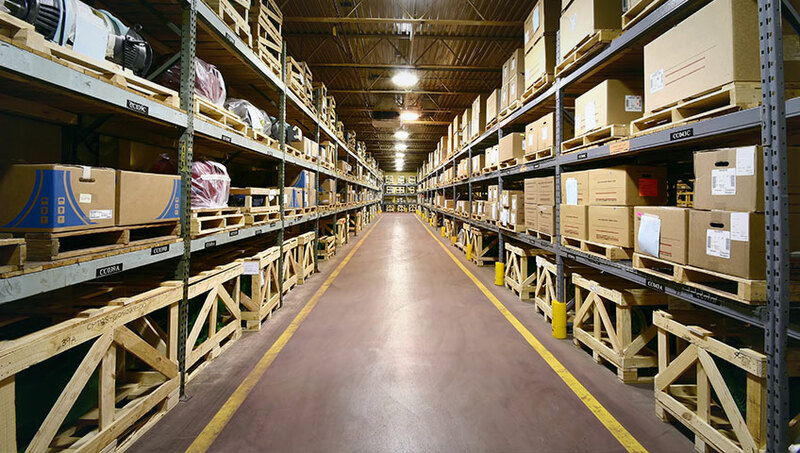 We know you have choices when selecting your logistics solutions provider – and we're ready to prove that Ventus is the right choice. 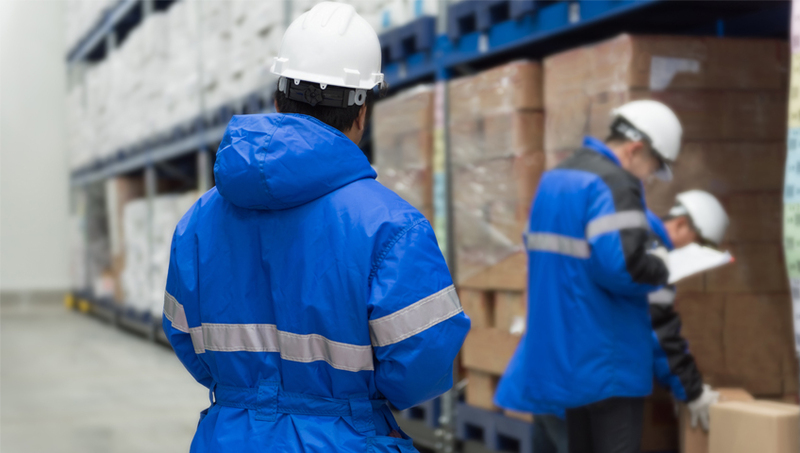 Whether your items need to go by air or by sea, Ventus has you covered. 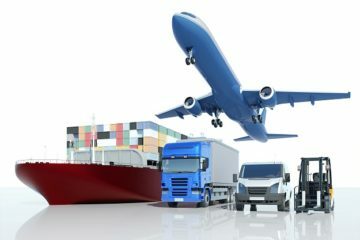 Our air and ocean freight services cover both consolidated shipments (LCL) and containers (FCL). 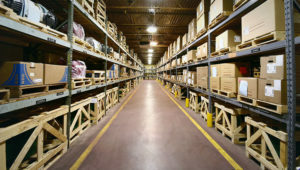 We consolidated freight (LTL) to dedicated freight options. Get the help you need for Mexico and U.S. tariff classifications. 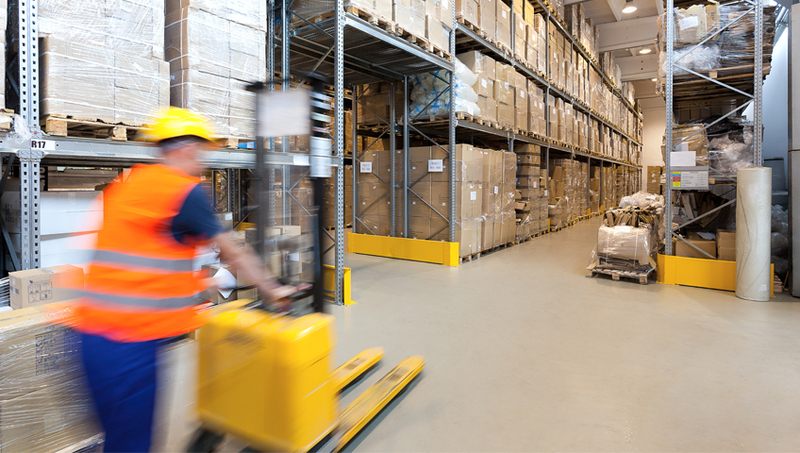 Whether your items need to go by air or by sea, Ventus has you covered. Ventus will process your items for delivery. We offer design and printing of your labels, manage assembly steps, quality inspections, and shrink-wrapping and re-shrink wrapping. We make use of state-of-the-art systems to ensure the highest degrees of quality and transparency. If you're looking into the world of U.S.-Mexico customs brokers for the first time, you may not be sure of what you need or what such such providers can give you. 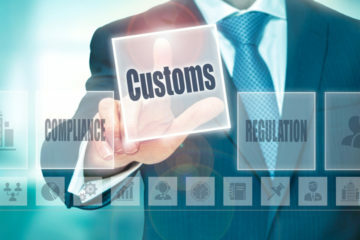 If you've used customs brokers before, you may have had some unhappy experiences from brokers who routinely misled you about the status of your customs documentation, transportation, storage or distribution due to an unfortunate lack of transparency, accountability, or basic ethics. That's where Ventus stands apart. 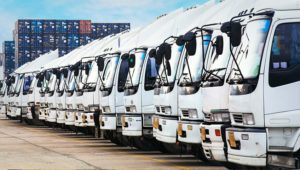 With a track record stretching over three decades of reliable performance, we've established ourselves as the transparent, honest, experienced customs broker and logistics solutions provider for a wide range of businesses and industries in Mexico and the U.S. From web-based tracking and reporting systems to our bonded warehousing and ISO-9001-2015 certification, we hold ourselves accountable to our clients – and to a high standard of quality. Take a moment to learn more about us, examine our services, read testimonials from delighted clients, and check out our FAQ page. Then take the next logical step and contact us to discuss your customs/logistics needs with us! Send us a FREE quote and one of our team members will contact you shortly. WHAT IS A FREE TADE ZONE? 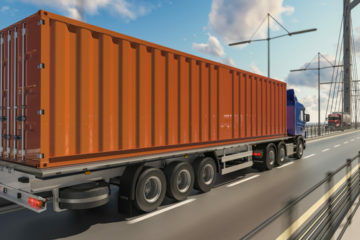 Ventus Logistics has been an ally in your work with clients who require import customs operations to Mexico and export operations to the United States. They have always been very nice and respectful, with good communication and advice for our team and clients. Excellent! Their team has been very helpful. They have been vigilant and efficient when dealing with requirements.